traditional food and inspiring insights into the Hagaddah. SPECIAL! Social Media Style Haggadah Supplement! 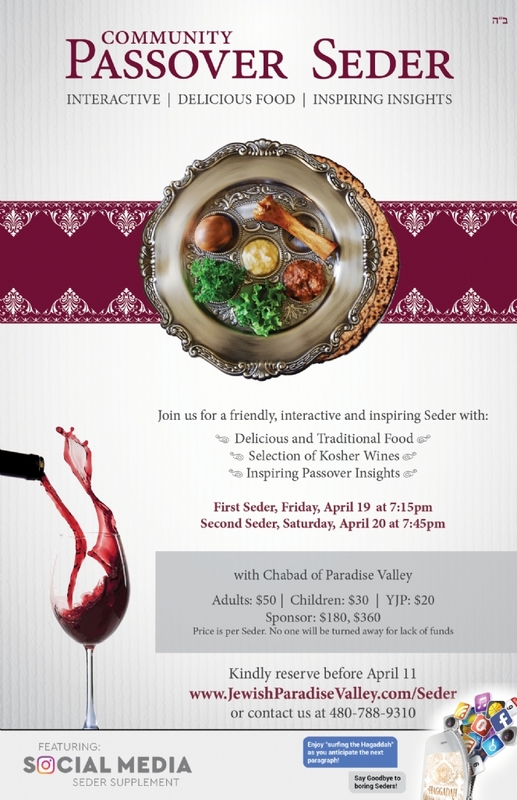 Seder experience you will remember for a lifetime!